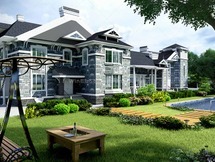 Outsource your 3d architectural rendering requirements to us and grab your customer’s attention towards your business with high quality and visually appealing 3d architectural designs. 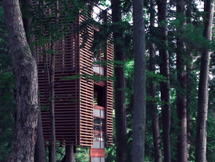 this year-round home is precariously attached to four trees. During the day, the latticed walls act like a tree canopy, filtering light into the rooms. By night, it resembles a lantern glowing above the trees near Lake Muskoka. 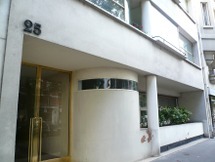 There's a first floor bedroom inside, and two upper floors that are.. Representing one of the main entrance points into the city centre, the Barjanka Bridge is designed in a way in which it contributes to the creation of the urban atmosphere. 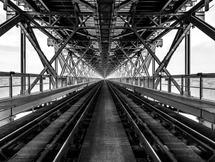 In order to achieve an appropriate relationship between the relatively short distance which needed bridging and the.. So, what’s special about this place? Grab some Dubai Aquarium and Underwater Zoo Tickets and find out. 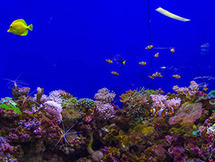 The Dubai Aquarium and Underwater Zoo is not situated in a location by the seaside. This place is actually situated inside the Dubai Mall, making it.. The statue,,Maršal Tito”, which was made of bronze in 1948 by the sculptor Antun Augustinčić , was erected in various places all over Yugoslavia. 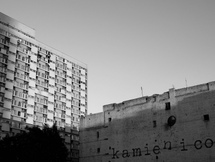 It is free from the context because it fundamentally depicts a paradoxical situation- where a cult disappears, and the monument is erected in the..
At one of the most representative areas in Porto, Portugal, where today decay and destruction are what is left a creative team FAHR 021.3 presented a project that sums up their provocative vision and reflects a new architectural and artistic approach to one of the most characteristic elements in.. 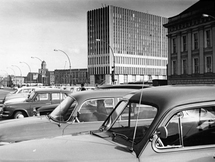 The Ministry of Foreign Affairs of GDR located in Schinkelplatz replaced the previous institutional building. 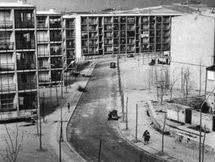 The government decided to construct a completely new building in a politically iconic place to reorganize the socialist Berlin city center. The white, 145-meter high ten-storey building.. 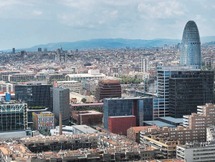 The urban project was developed by the Spanish architect Jose Luis Romany. 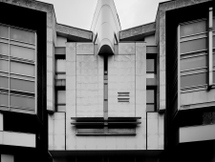 This project is part of the 'Poblados dirigidos' developed during the 50s in Madrid. 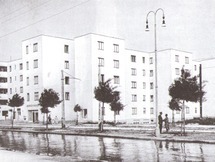 They were a way to introduce new housing areas following modern guidelines and with very tight budgets. All those houses were meant.. 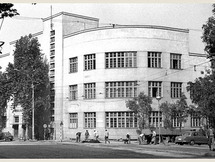 The construction of the new building for The First Boys High School, which previously changes several locations, was started in 1936, after the Municipality of Belgrade donated a plot for the school next to the church of St. Alexander Nevski. 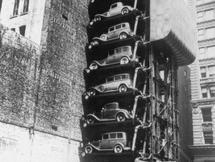 In April 1938 the school moved to the edifice..
Trinity Square was a shopping centre and multi-storey car park situated in Gateshead, North East England, demolished in 2010. 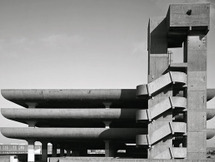 It was particularly noted for the Brutalist design of its car park which was designed by Rodney Gordon when he worked for the Owen Luder Partnership. The concrete.. 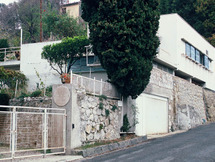 While building the house E-1027, Eileen Gray bought land on the heights of Menton on the road of Castellar, thinking of building a house and a plot of 73 lemon trees on the other side of the road to avoid a future construction could hinder their views. 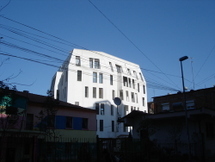 The house consists essentially of one..
Tirana of many colors, for a long time, has forgotten the “White”, the Mediterranean White. The white of Berat houses, the White of the most successful Albanian folk architecture, just that white that amazed even Le Corbusier during his trip in the Balkans. This is the idea on which is based the.. 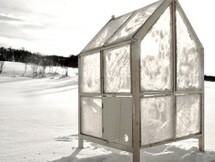 Designed by Gartnerfuglen Arkitekter, the small shelter for ice fishing, titled ‘Noun.1 Unavailability’, is built with and by nature. The timber frame is foldable for easy relocation and storage, and is effortlessly put up anywhere by one (or two small) persons in 30 seconds. 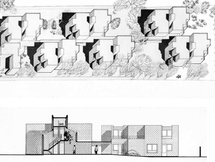 Its innovation did not only apply to the idea of low-cost social housing, but equally to the application of..
Van Klingerens attention, however, had already shifted towards Eindhoven. There he was given the opportunity to build yet another multifunctional community building for a new experimental housing project. 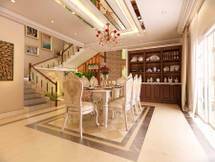 This time it would include – besides the cultural and sports facilities – a small shopping.. 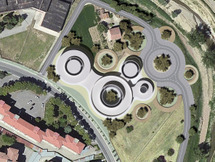 The intervention on this site includes a renovation of a historical landmark building from the 1960s, its conversion and extension. The building designed by Hans Schäfers in the early 1960s is located on the commercial and shopping street Schlosstrasse in an attractive neighbourhood of..
(UN)just Peace is a tour and series of audio guides exploring the historical and contemporary landmarks of the International Zone in The Hague. From the Peace Palace to the International Criminal Court, from Europol to the International Criminal Tribunal for the Former Yugoslavia,The Hague’s.. 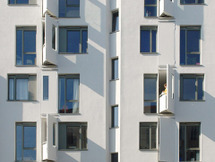 This multi-residential housing block is the first project by FAT Koehl Architekten and is located in the centre of Berlin. It is essentially an experimental project, Koehl not only designed the building but, together with artist Anne von Gwinner, acquired the site, sourced clients and..
On August 30, Australian Prime Minister, Julia Gillard, inaugurated the new 1 Bligh Office Tower in the center of Sydney, designed by Ingenhoven Architects + architectus. 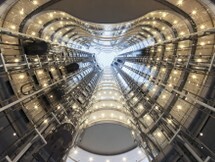 The building received the highest score in the Australian “Green Star”-standard, a “6 Star/World Leadership”-certification. 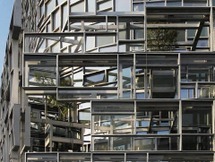 Jean Nouvel, the building’s architect described the this 23-storey condominium tower on 11th Avenue in New York as “a vision machine” designed to create visual excitement for both residents inside the building and passers-by on the street. 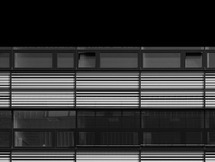 Over ensuing years Nouvel has woven art, history,..
102 Petty France is an office block on Petty France in Westminster, London, overlooking St. James's Park, which was designed by Fitzroy Robinson & Partners, with Sir Basil Spence, and completed in 1976. 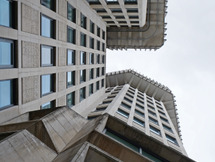 It now houses the Ministry of Justice and Her Majesty's Courts and Tribunals Service. 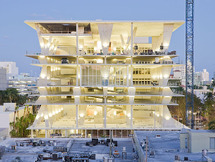 A robust house of cards, 1111 Lincoln Road, a complex designerd by Herzog & deMeuron whose main feature is parking is a composition of cast-in-place concrete slabs that function as floor plates, columns, and ramps winding through the compressions and expansions in heights of the six parking..
A first Ando's building in New York will be situated on 152 Elizabeth Street and developed in Nolita by Sumaida + Khurana. 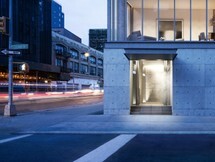 Ando will collaborate with Michael Gabellini on the building’s interiors. A new luxury condominium project will replace an existing parking lot. 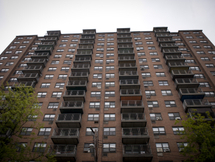 1520 Sedgwick Avenue is a 102-unit apartment building in the Morris Heights neighborhood in the Bronx, New York City. It is recognized as a long-time "haven for working class families". On July 5, 2007, 1520 Sedgwick Avenue was recognized by the New York State Office of Parks, Recreation and.. 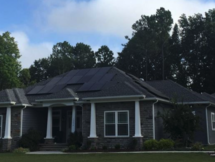 The owners wanted an affordable, aesthetically pleasing custom home that could withstand what the Chesapeake Bay weather could throw at them while at the same time being energy efficient, comfortable and safe. 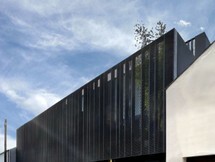 This Net Zero, affordable home was built with all Fox Blocks walls and a conditioned..
22@ or 22@Barcelona is the Innovation District of Barcelona and it is the corporative name given to an urban renewal area in Barcelona's formerly industrial area of Poblenou, in the district of Sant Martí. 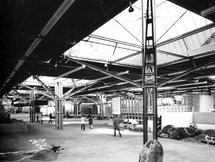 Its aim is to convert Poblenou into the city's technological and innovation district, as..
Jean Ginsberg and Bertold Lubetkin first met as students in Warsaw and later attended the Ecole Spéciale together in Paris. 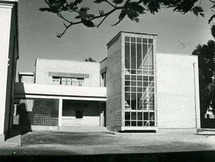 Lubetkin in 1925 where he attended several different institutions. Ginsberg's father was an engineer in Paris who was interested in acquiring some property and so the two.. The 25 de Abril Bridge is a suspension bridge connecting the city of Lisbon to the municipality of Almada on the south bank of the Tagus river. To the inaugurated bridge in 1966 a train platform was added in 1999. Because it is a suspension bridge and has similar coloring, it is often compared to.. 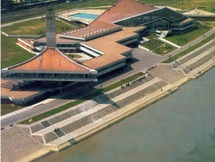 The 25 May Sportcenter in Belgrade is located at the Danube river and a indoor swimming pools, a restaurant with a bowling hall, a sauna and outdoor sports grounds. 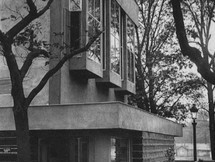 It was constructed by Ivan Antić in 1973-75. The highlight of the building is the restaurant supported on 19 m cantilevers that..
No. 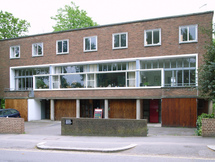 269 Leigham Court Road, 1968 -1973, was designed as sheltered housing for older people by Kate Macintosh for the London Borough of Lambeth; it includes 44 flats, a common room, shop, laundry, guest room, and warden's flat and office contained in seven blocks, linked by a covered walkway. The.. 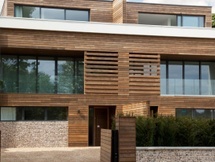 These residential houses in elegant Hurst Ave., London, UK are covered in Kebony clear cladding. Daniel Broch, Founder, Bliss: "Original, renewing, refreshing space is what we live for. At Bliss we combine vision, development and funding experience to deliver remarkable places which strike at.. The site for these three mews dwellings is located on an industrial laneway in Dublin 8, previously devoid of domestic life. 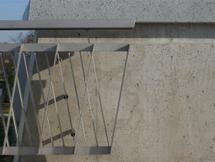 This industrial setting was instrumental in informing the architectural language of these dwellings. 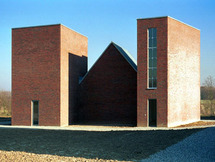 From the outside, the three dwellings appear as a mysterious, robust.. 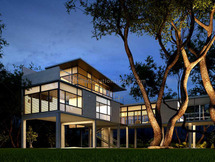 The sweeping form of 360 House overlaps at one point and gradually ramps down to accommodate the slope of the terrain. 360 House has continuous fenestration along the east-facing side to offer panoramic views of mountains in the distance while descending through the house. Outsource your 3d exterior rendering services to us and get attractive visuals at competitive pricing. 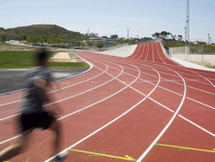 The athletics track in Alicante has an alternative track that loops up over the roof of the changing room. Athletes can stick to the flat, standard track or deviate over the little hill behind a bank of spectators. The track length of 400 m, 36.5 m radius. 1.22 m each lane. As new ways are..
WinBizSolutions specializes in providing high quality and attractive exterior 3d rendering services for both commercial and residential properties. 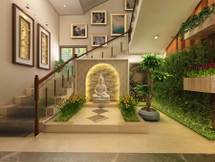 Sample of 3D architectural interior rendering design by PGBS. 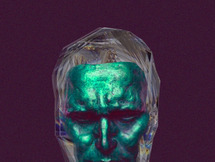 For more samples visit our portfolio.